E-commerce firms can heave a sigh of relief - for now - as the government has decided to defer a tax provision that the likes of Flipkart and Amazon had feared would add to their compliance woes, according a report in The Economic Times. 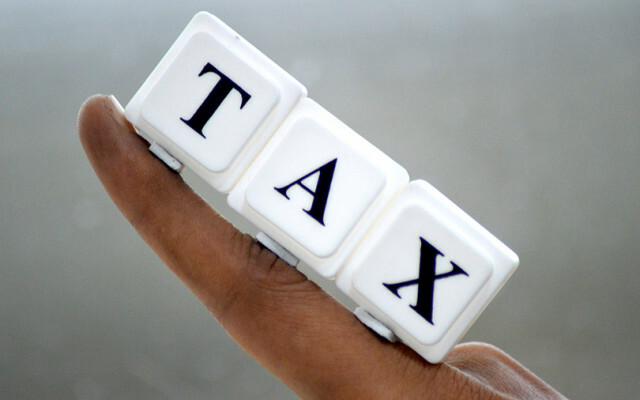 Tax Collection at Source (TCS), which was to be applicable with effect from July 1, makes it mandatory for e-tailers to deduct tax from sellers for every transaction and pay tax for every item sold on their platforms. The provision was aimed at tracking transactions and checking tax evasion. However, e-commerce companies were concerned as a number of sellers on their platforms have small turnovers and may find it difficult to comply with the guidelines. But the newspaper quoted a government official as saying that the measure had now been deferred by three months. A few state GST departments had earlier received directives from their respective governments to gear up for the implementation of TCS, according to the report. E-tailers had been lobbying fiercely against TCS, which was originally supposed to be implemented before the Goods and Services Tax (GST) was rolled out on July 1 last year. The TCS provision mandates a TDS (tax deducted at source) deduction of up to 1% state GST and 1% central GST on intrastate supplies of up to Rs 2.5 lakh. For interstate supplies exceeding Rs 2.5 lakh, TCS will be 2% integrated GST. E-commerce platforms are also required to deduct and deposit a tax of 1% on every payment made to a seller. The report further stated that the central and state governments will have employ a proper system to oversee effective implementation of the provision, thereby ensuring that every party involved is registered within the system.